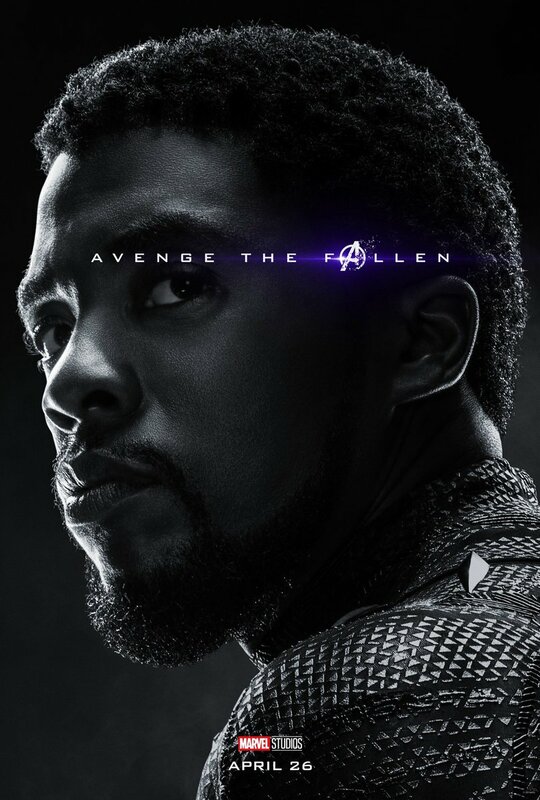 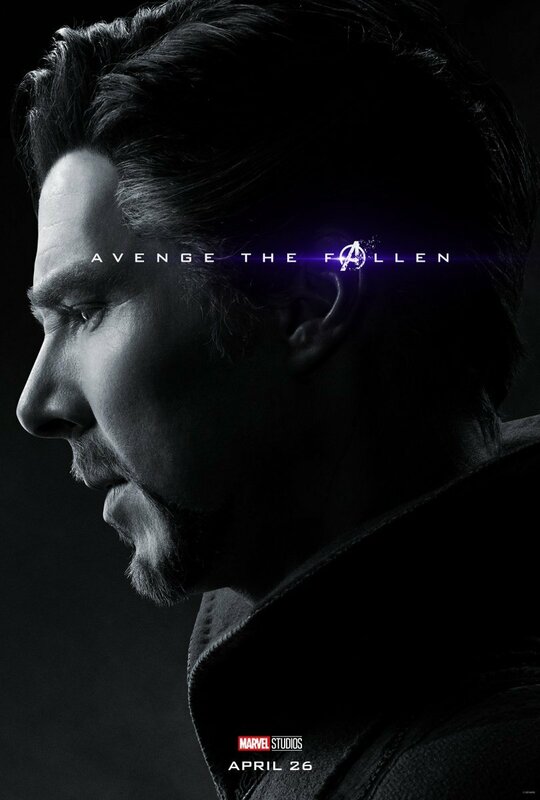 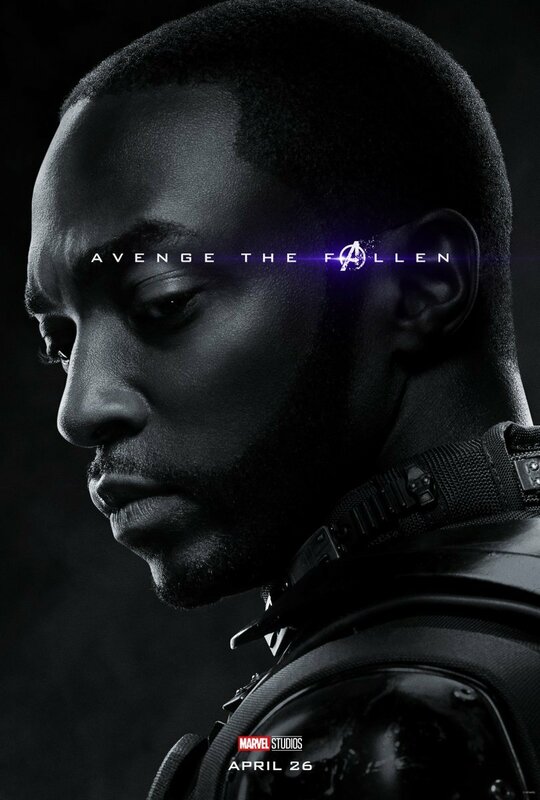 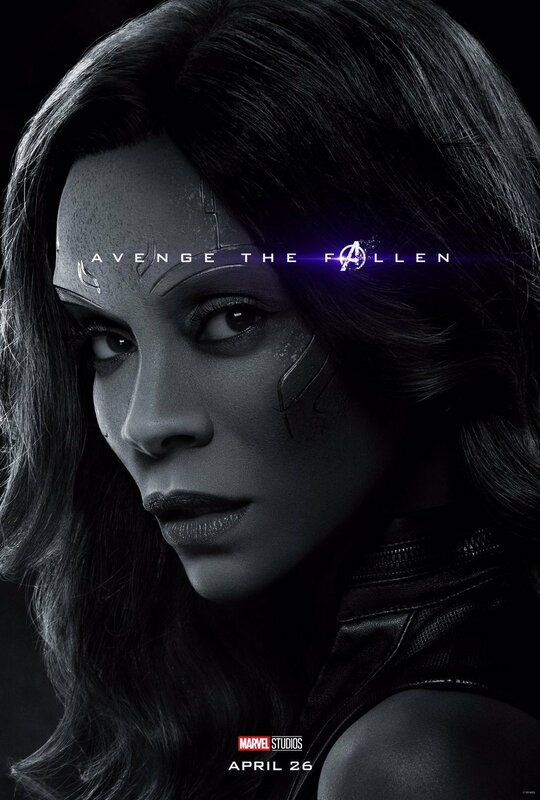 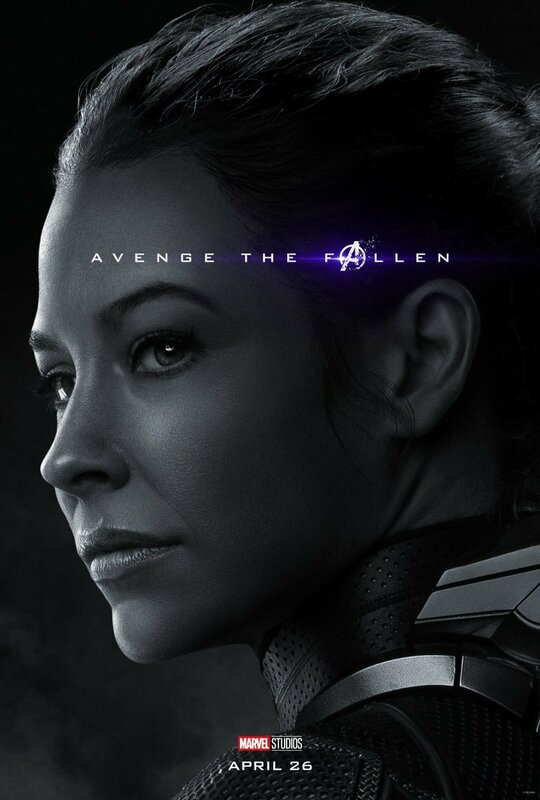 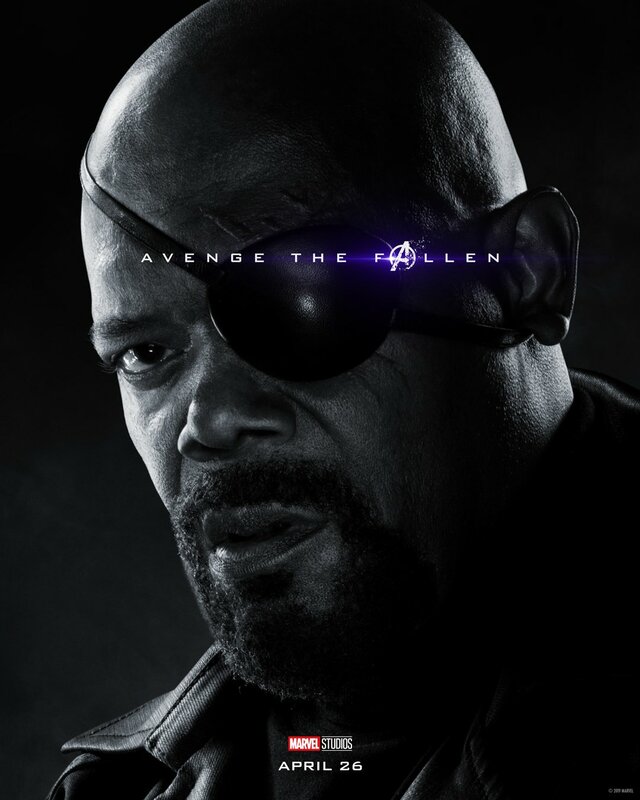 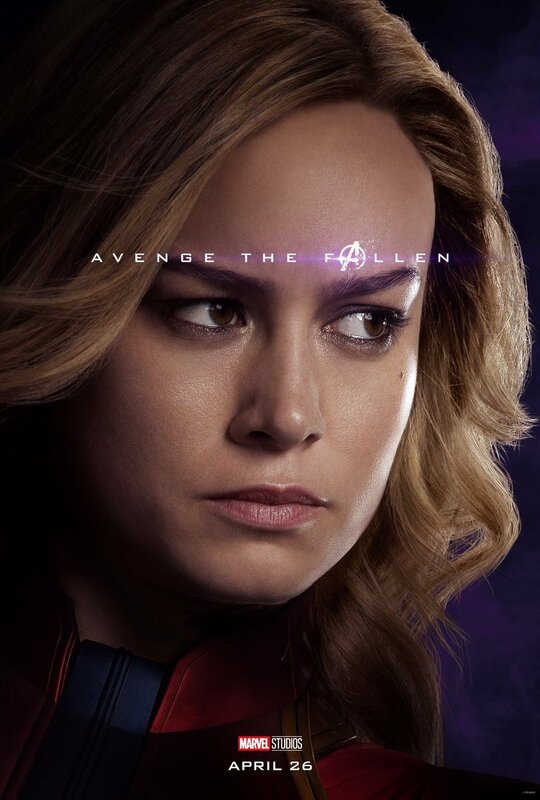 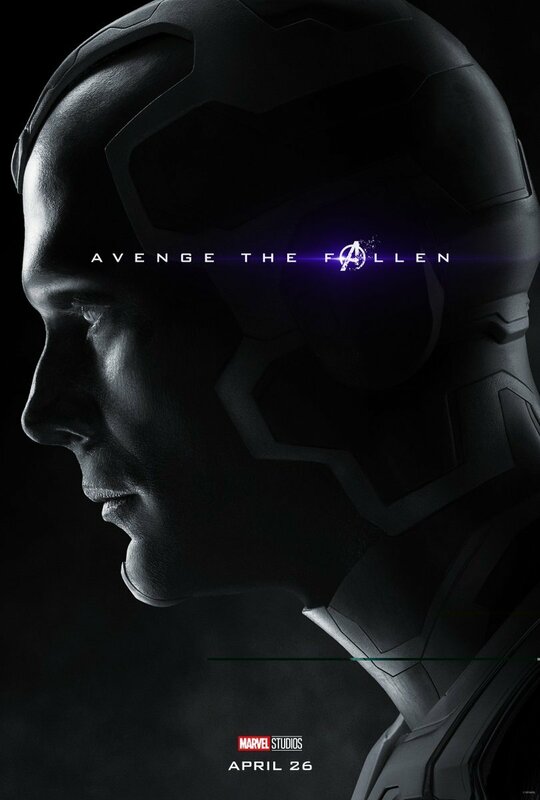 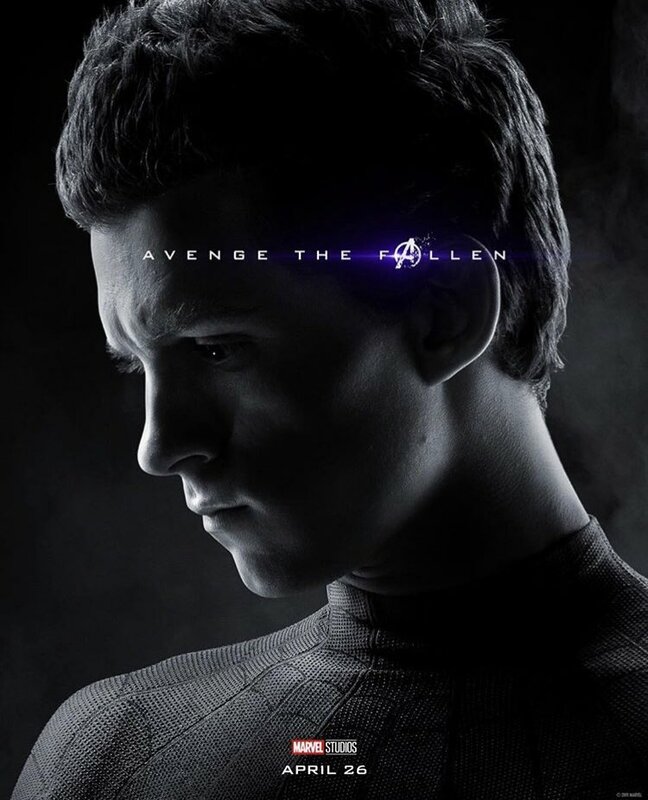 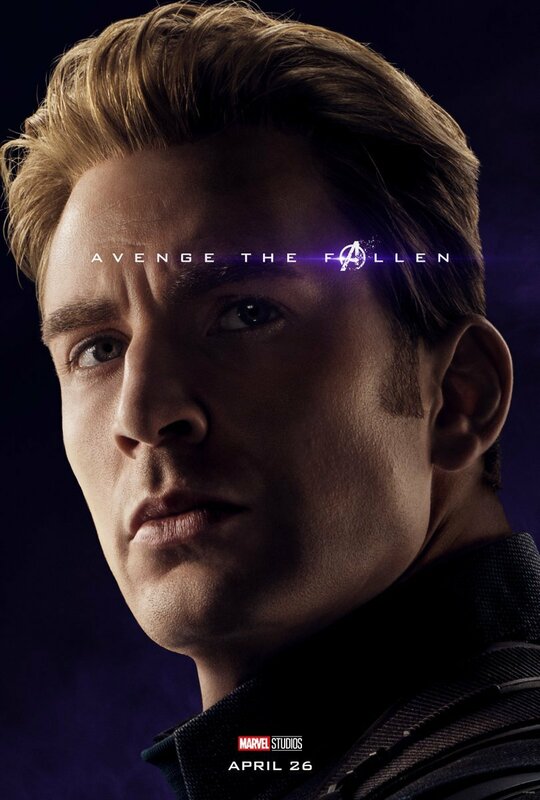 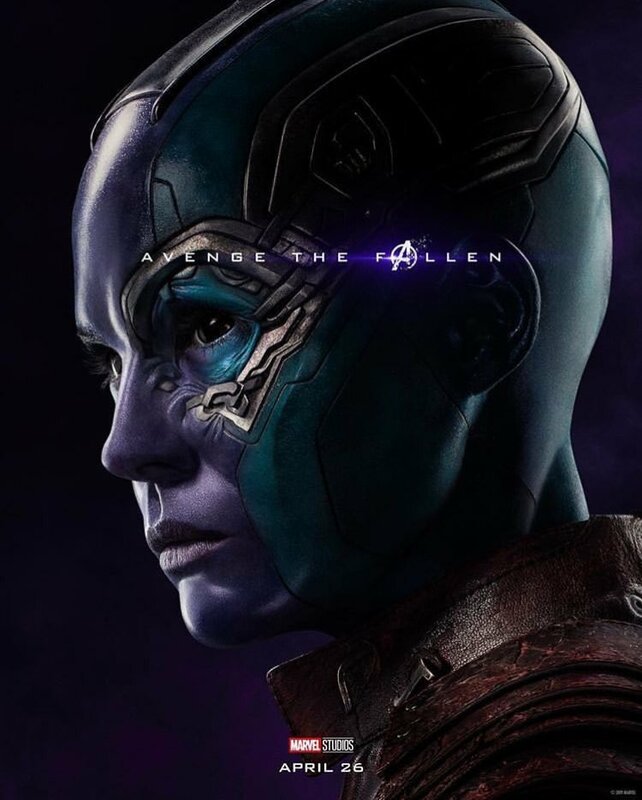 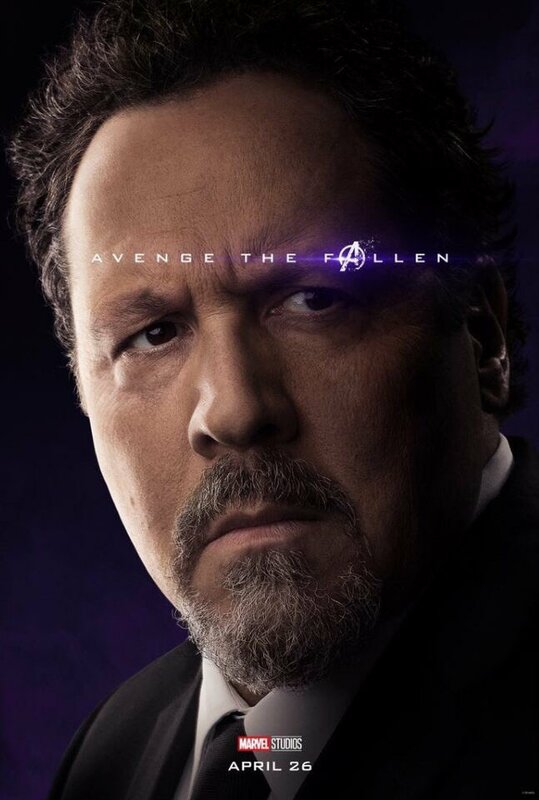 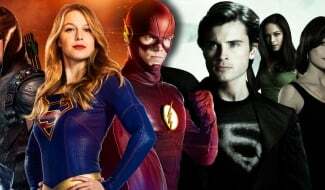 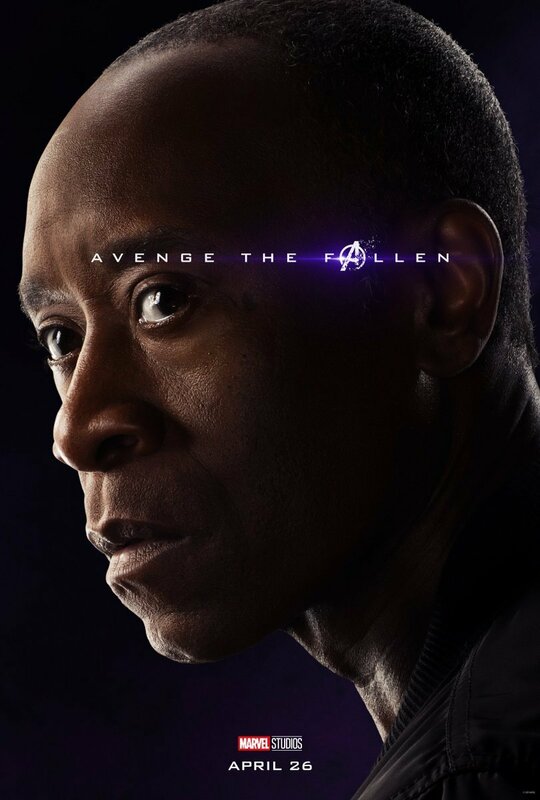 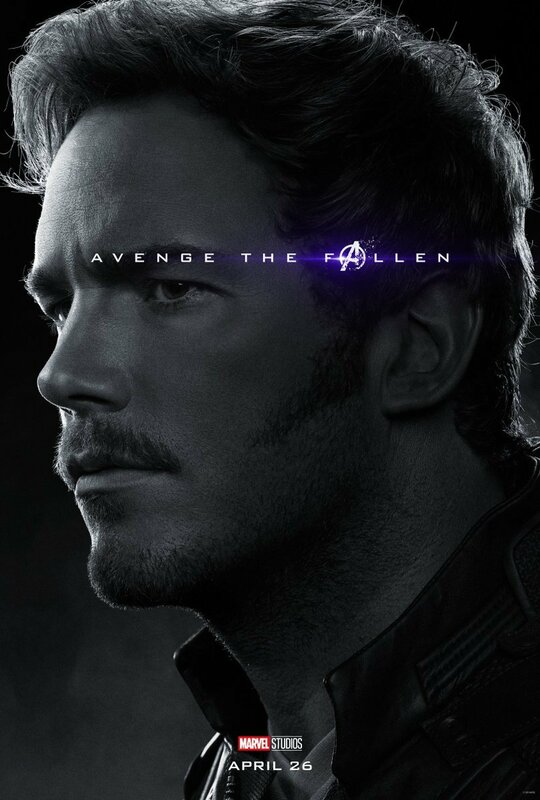 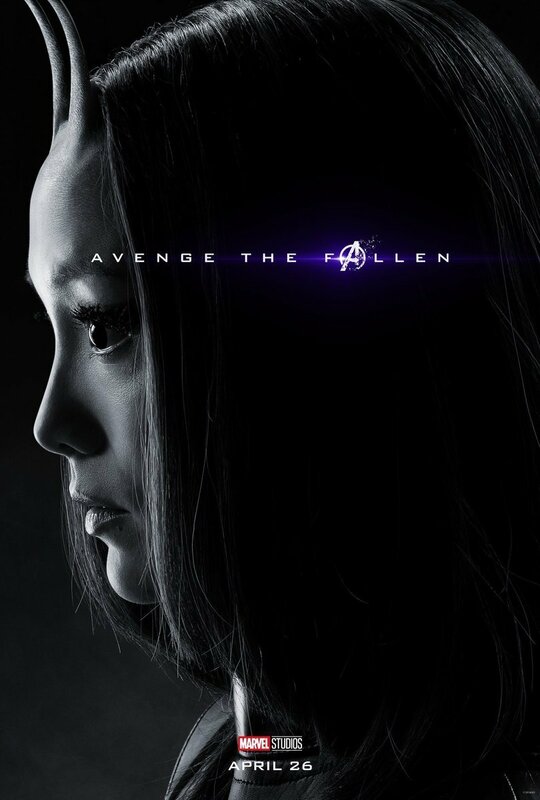 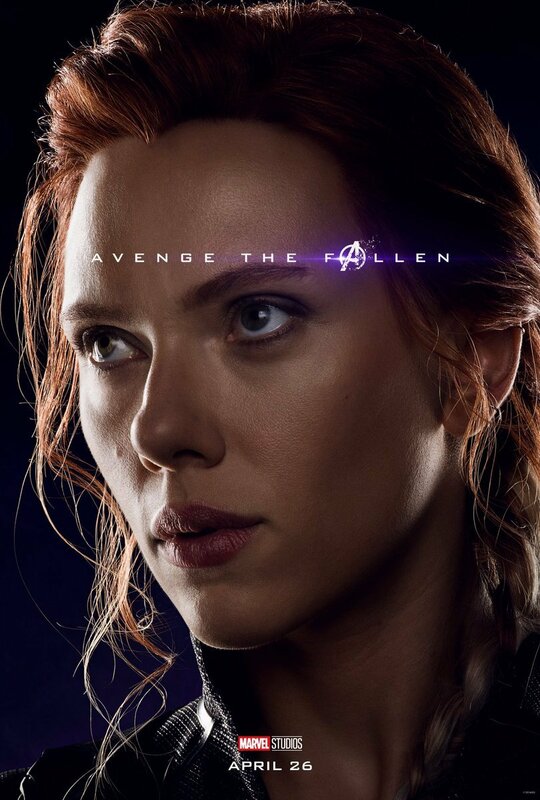 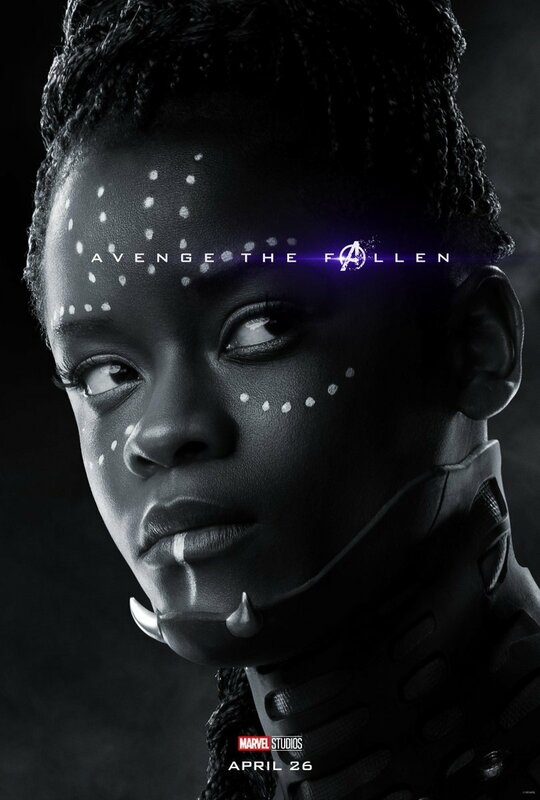 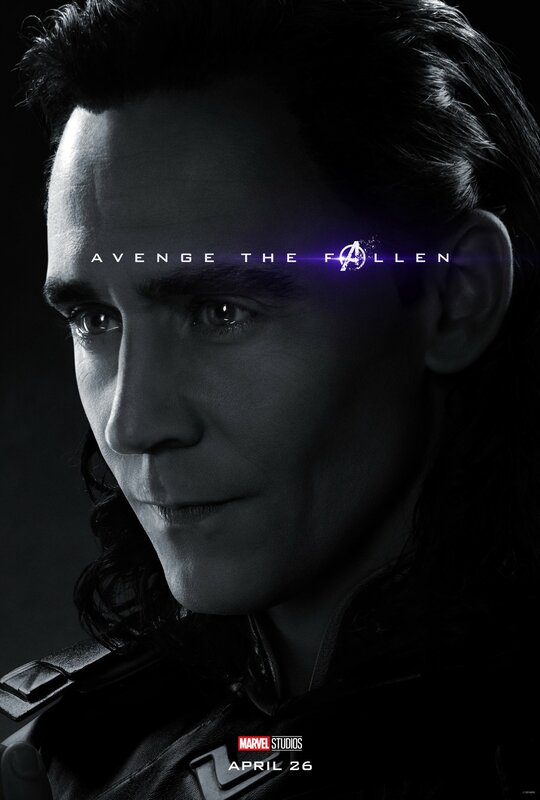 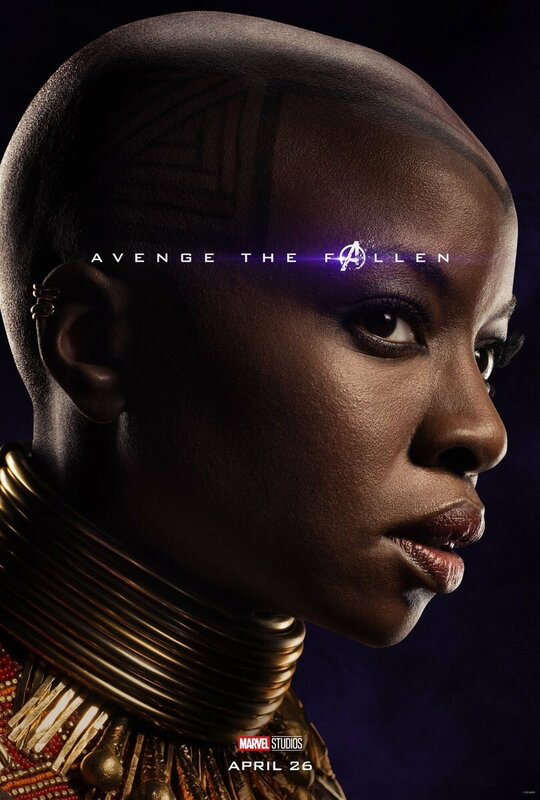 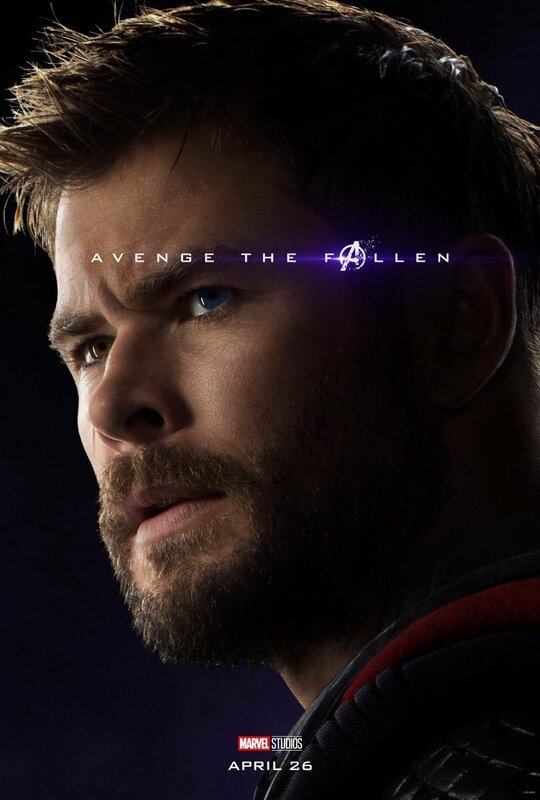 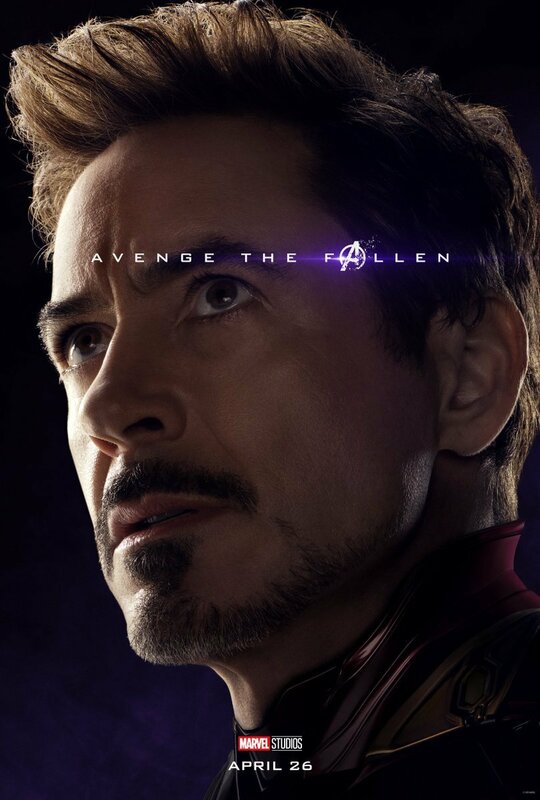 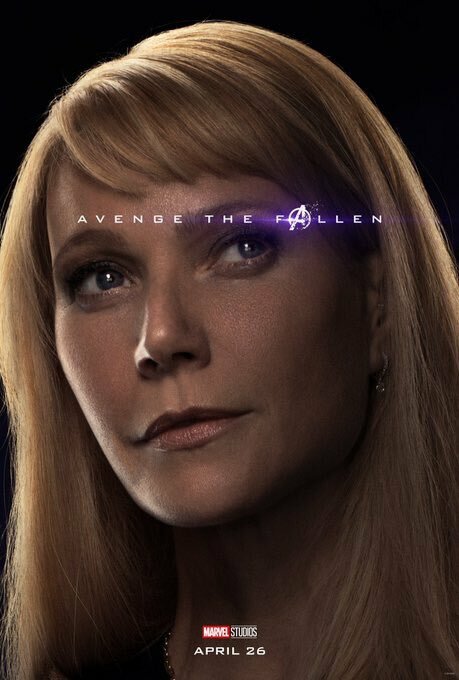 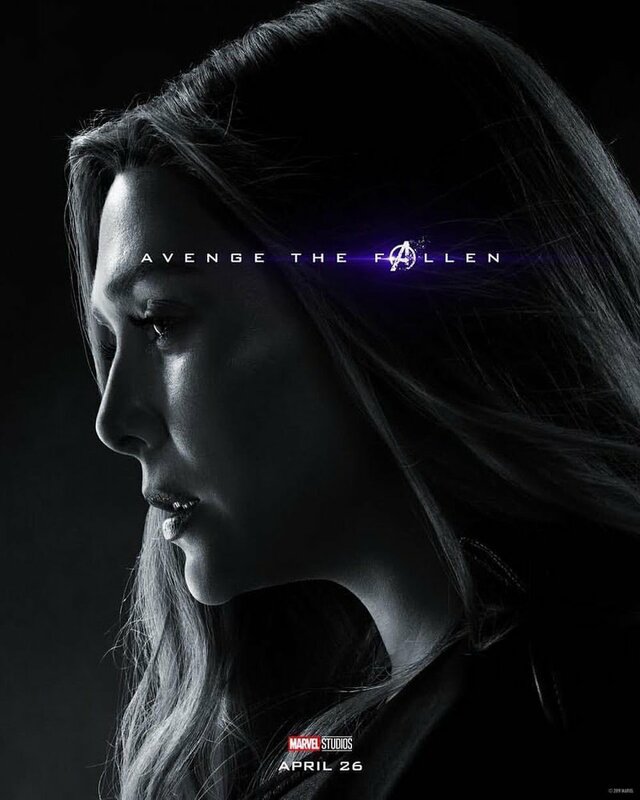 Yesterday, Marvel released a ton of new Avengers: Endgame character posters that exhibited an array of heroes expected to feature in next month’s release, while also remembering some of the figures who’ve passed away in recent MCU history. 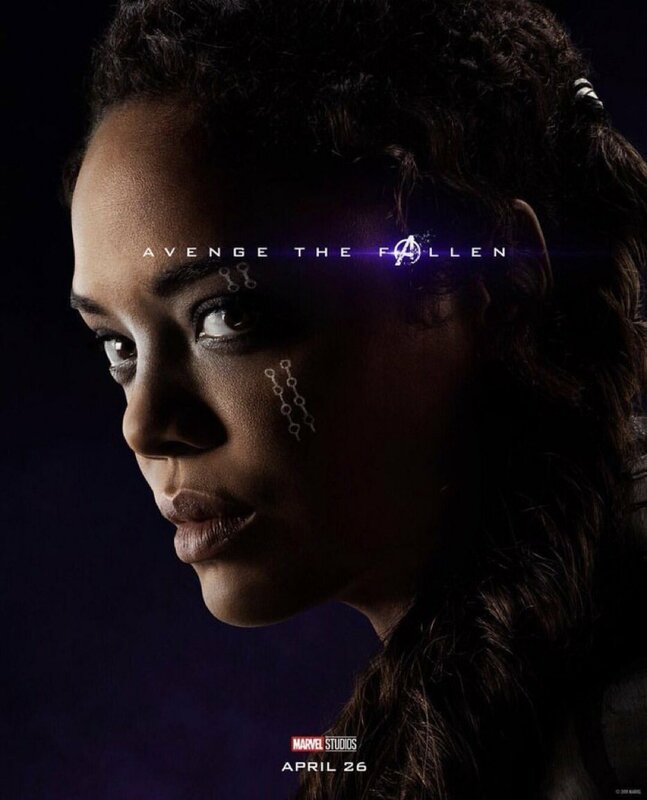 We even received confirmation that Valkyrie will feature in the Avengers: Infinity War sequel, but to the disappointment of some fans, one of Tessa Thompson’s most beloved Thor: Ragnarok co-stars was nowhere to be seen. 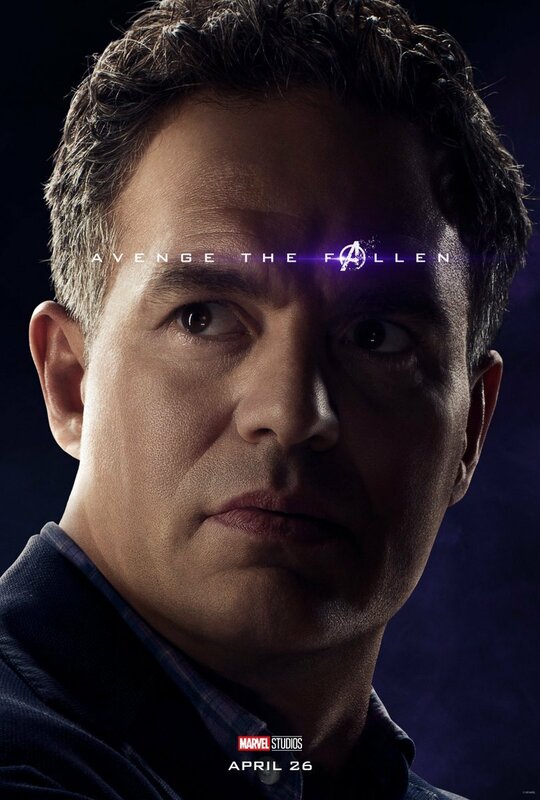 24 Endgame character posters and none of them are Korg?? 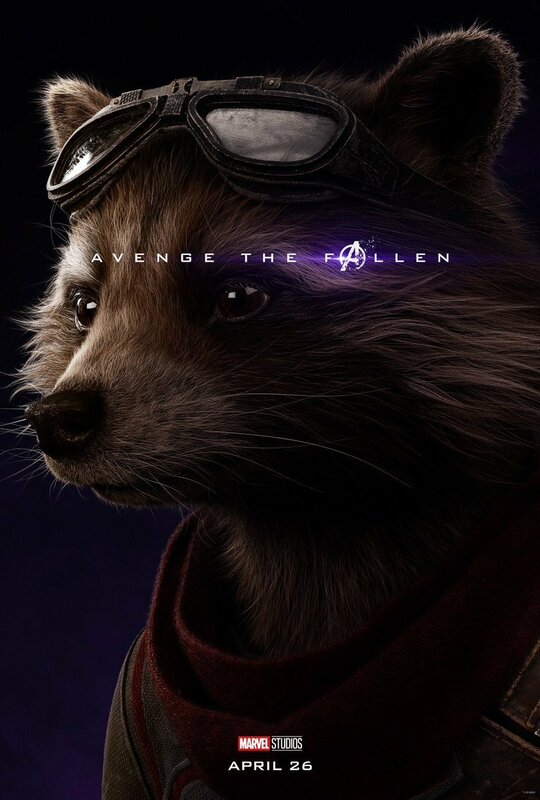 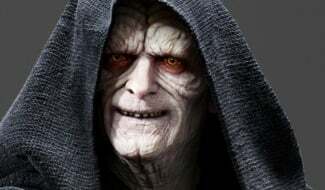 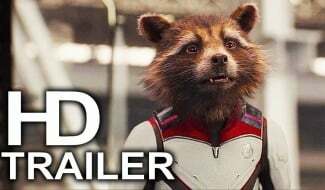 Where are you keeping the real hero @Marvel? 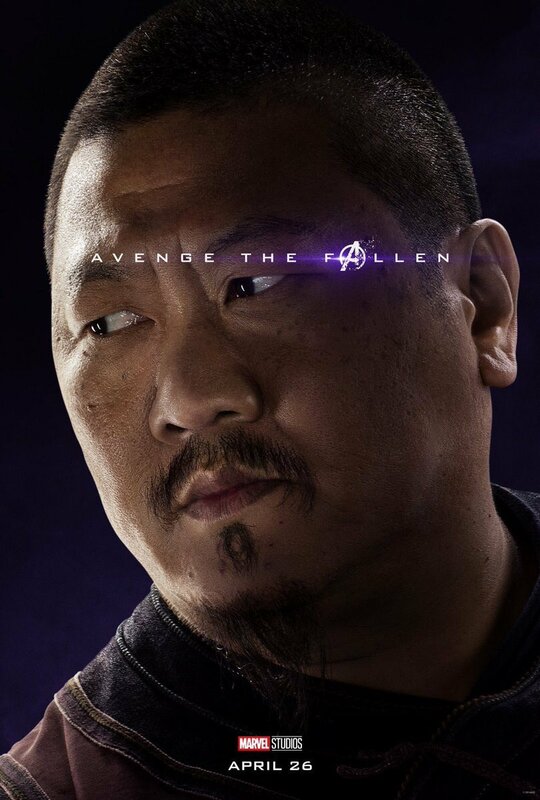 Korg kills Thanos in Endgame, change my mind. 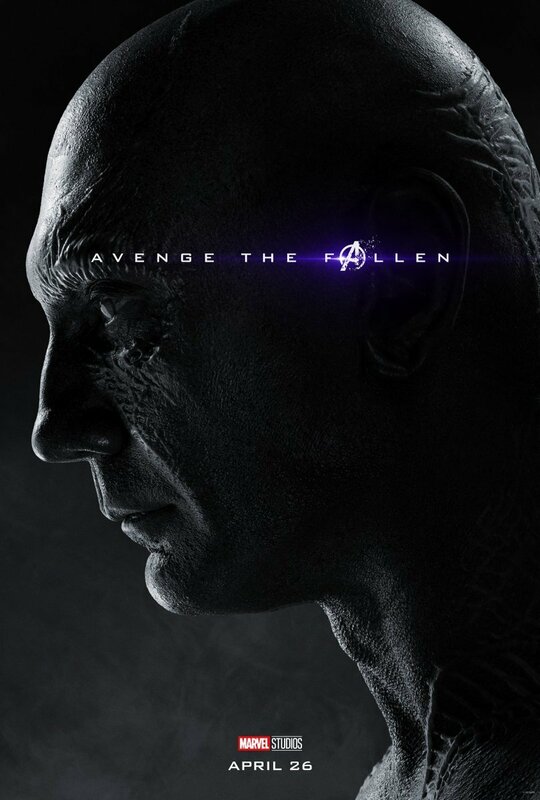 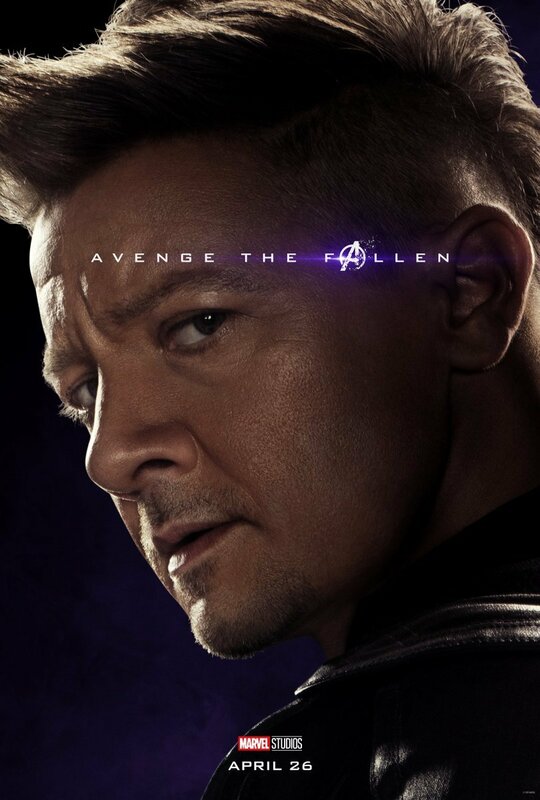 In the audio commentary track for the Infinity War home release, co-writer Christopher Markus instructed fans to “pray for Korg,” though stopped short of confirming whether he lived or died. 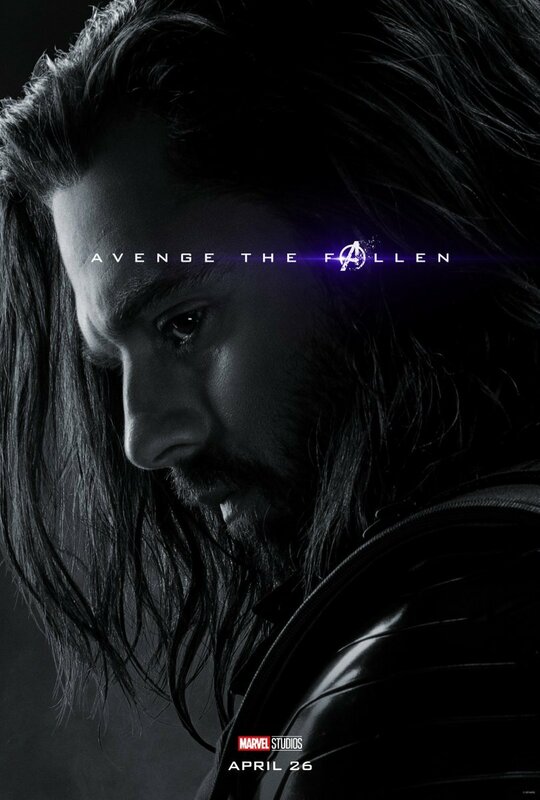 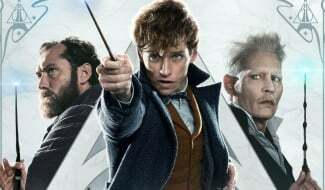 Since then, there’s been a little speculation that Waititi’s character might make a comeback, but not much in the way of evidence. 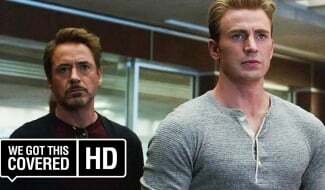 Still, Marvel Studios head Kevin Feige mentioned last year that they’re considering a spinoff project for Korg and his friend Miek. 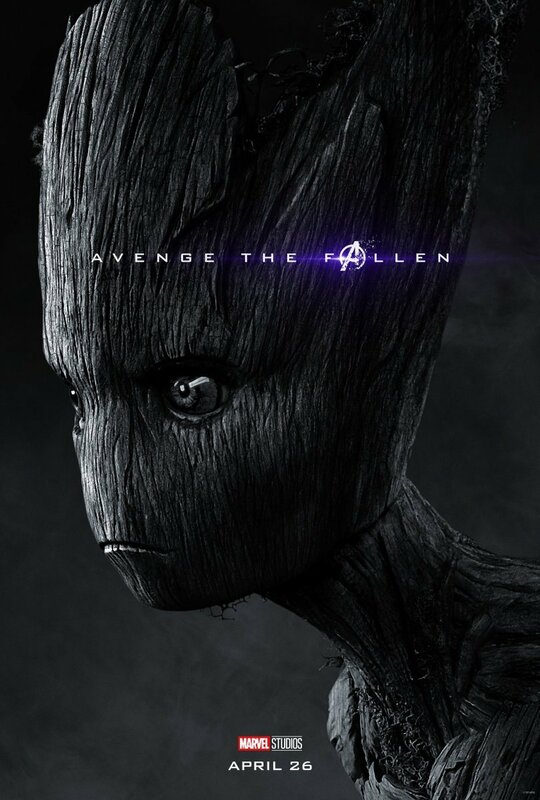 On top of that, it’s already been pretty much confirmed that a whole load of dead Marvel characters will somehow appear in Avengers: Endgame, so we certainly wouldn’t give up on Korg just yet. 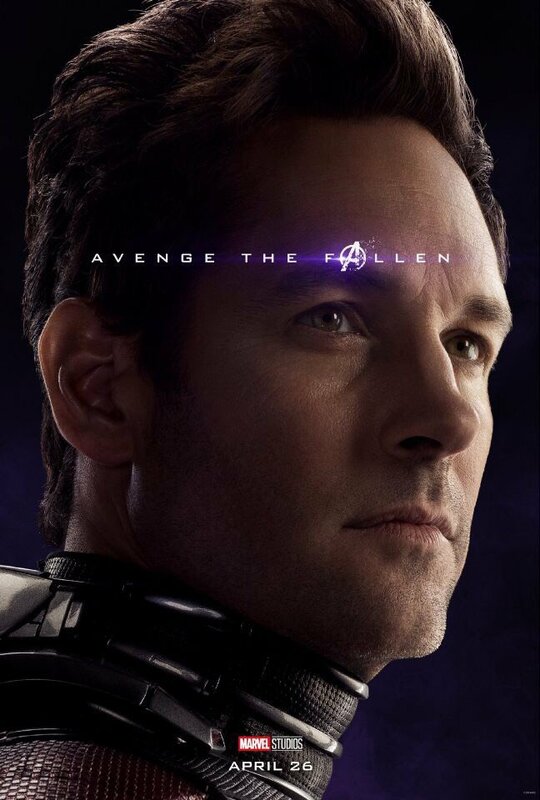 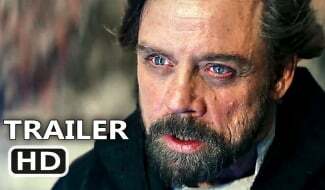 Either way, we’ll find out who’s in attendance for the Phase 3 finale when the film hits theaters on April 26th.